We try to improve how clinicians judge sperm. Can we get a better understanding of fertility and miscarriage by look at how well a sperm swims or the quality of the DNA each sperm carries. 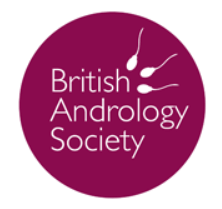 We examine how the lifestyle choices can be changed in to improve sperm quality and how novel methods for clinicians to pick the very best sperm from each sample. 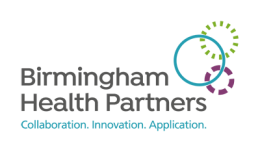 We have helped devise new procedures and devices to improve patient’s journey through assisted reproduction. We are reviewing our curriculum for the #STP programme. 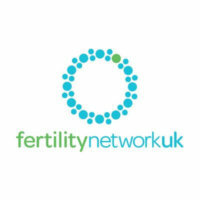 Join @DrMotility as he answers your questions about sperm, fertility and trying for a baby.